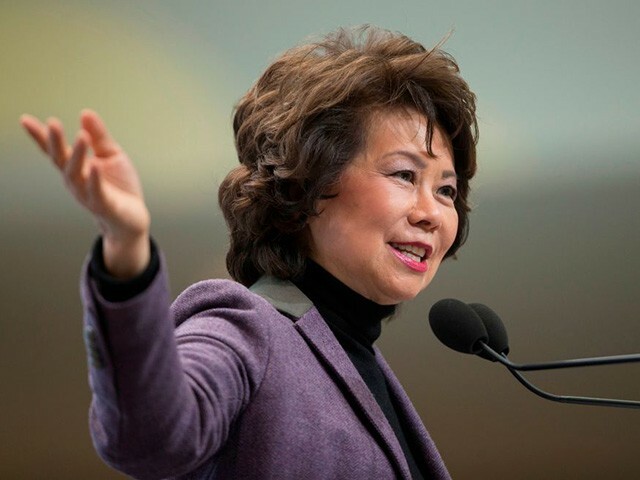 Transportation Secretary Elaine Chao downplayed concerns Thursday of conflicts of interest plaguing brother-in-law Gordon Hartogensis’s nomination to lead the federal government’s Pension Benefit Guaranty Corporation. Hartogensis, a private investor overseeing his family’s trust fund, is married to Grace Chao, the sister of Elaine Chao. “Rumors have swirled that McConnell picked [his brother-in-law] Hartogensis to exert greater control over a congressional pensions supercommittee tasked with rescuing insolvent multiemployer pensions. If left to go bankrupt, these pensions, which include the Teamsters’ Central States Pension Funds and the United Mine Workers of America Health & Retirement Funds, risk dragging the underfunded PBGC down with them,” reports Politico.